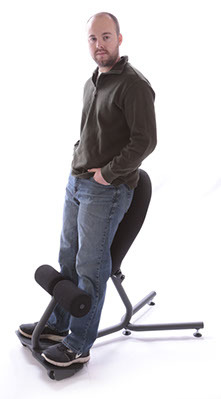 The Stance Angle Chair, used with the Taskmate it is a back pain relieving chair system! The Stance Angle Chair will do what no other ergonomic-task chair will; move in an infinite variety of positions while remaining on task. More information is headed your way. Look for this envelope in your mail within the next few days. 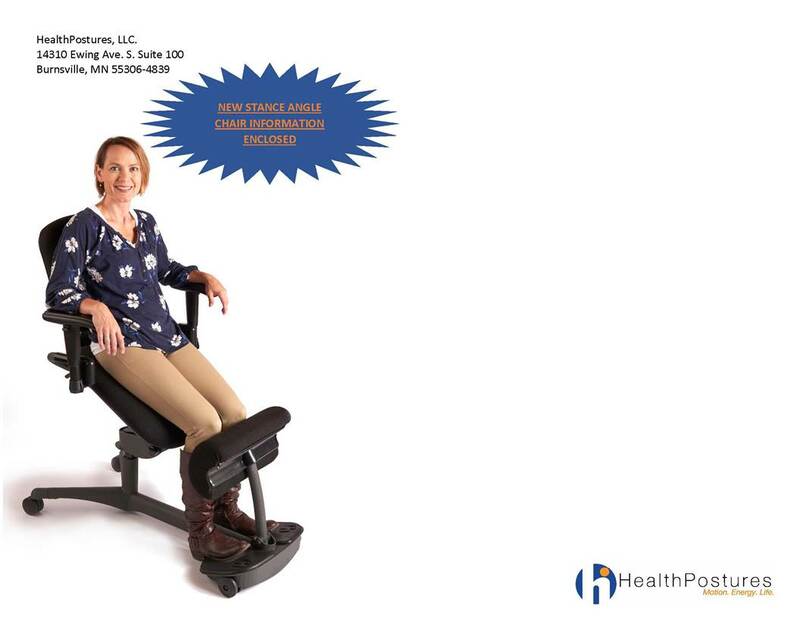 The Stance Angle Chair is a back pain relieving chair which allows users to change their position often and work a full day without pain! 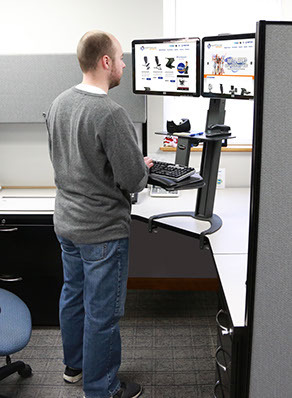 It provides an ergonomically correct workstation environment for people who must work long hours at their computers. 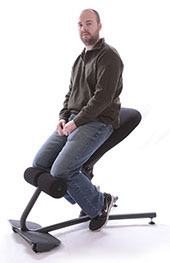 For back pain relief - this chair is the one chair that truly provides the back pain relief that computer users have long been looking for. Many accessories are available for the chair with a full line of taskmate accessories! 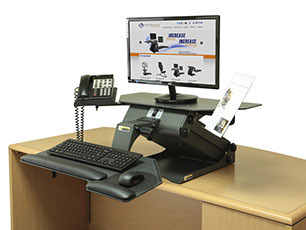 The TaskMate is a powered adjustable monitor stand which raises and lowers the monitor, keyboard & mouse. Many accessories are available to enhance the TaskMate system and they are shown on the following pages. Please contact us to order a system - or with any questions you may have. Pricing can be obtained by emailing us or calling 973-713-5155. 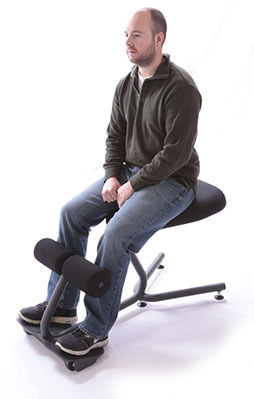 Ad Magic Inc is an authorized distributor of the Stance Angle Chair and the TaskMate System.